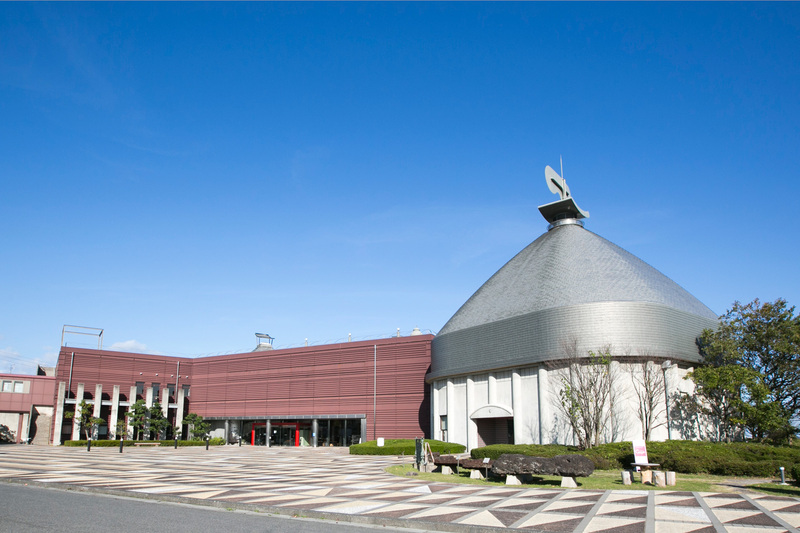 Wakou Museum was established in 1993 in Yasugi City and this is the only comprehensive museum exhibiting the traditional Japanese steel ”Wakou” manufacturing process called “ Tatara”. 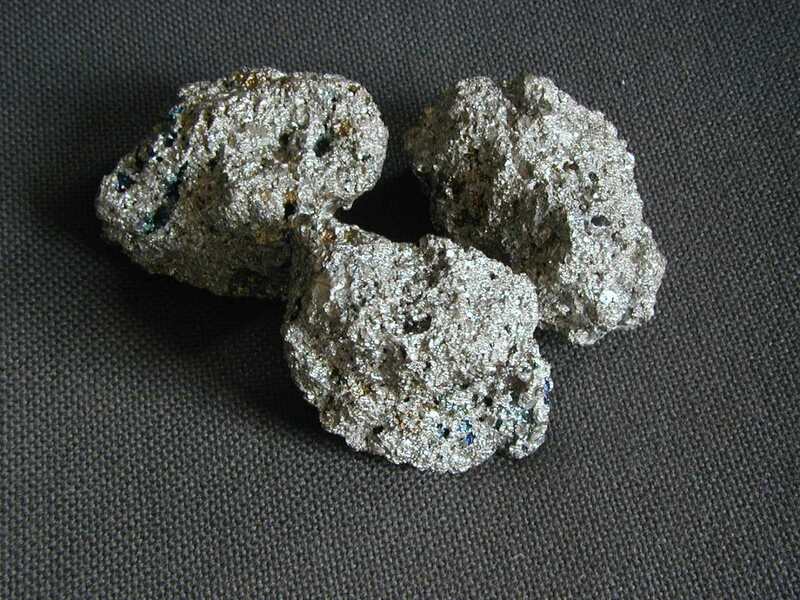 “Wakou” is the raw steel containing very low level of impurities such as sulfur, phosphorus and other elements which are detrimental to steel properties. 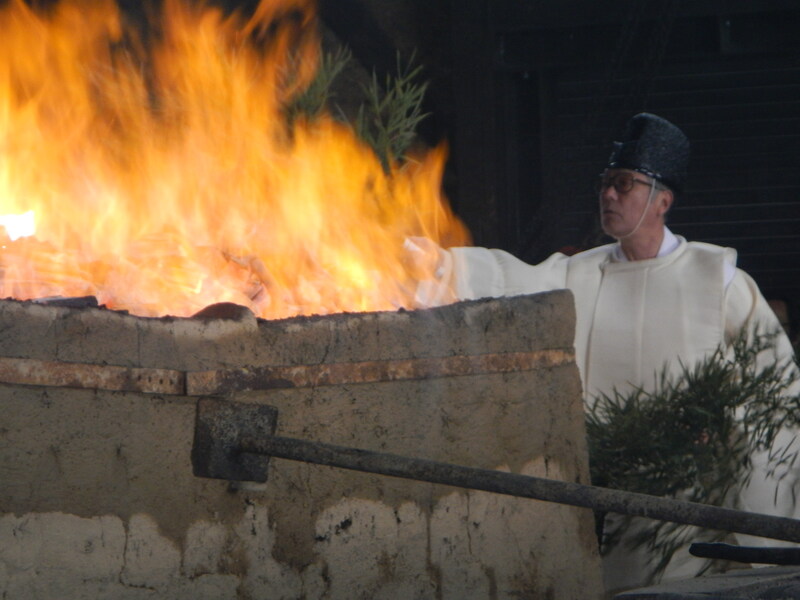 “Tatara” is the only process to manufacture “Wakou” using iron sand and charcoal until this modern age. Yasugi City is located at the base of Chugoku mountainous area and this area is plenty of high quality iron sand and forests for raw materials of “Tatara”. 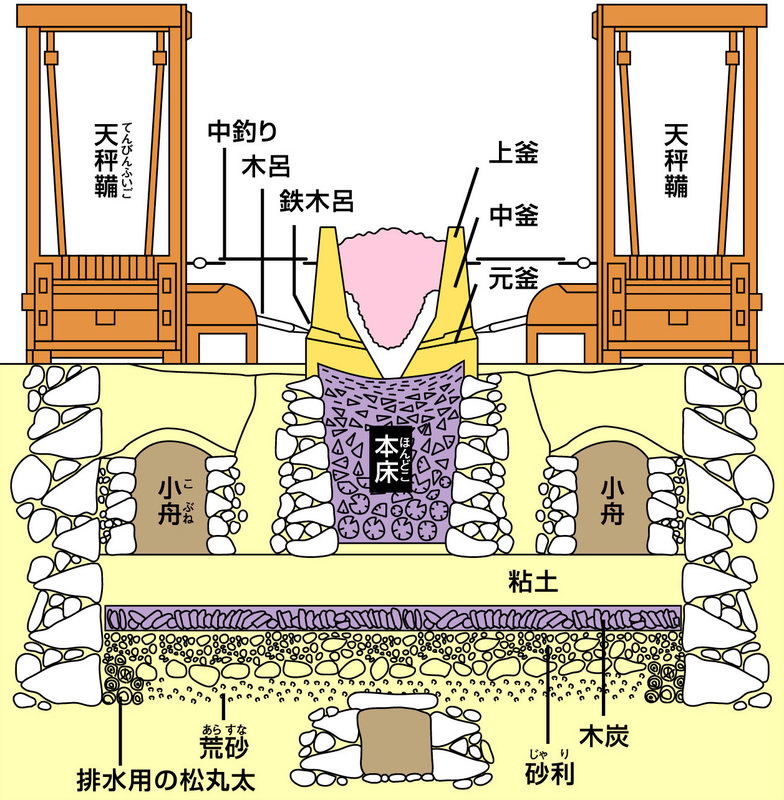 In addition, clay for making furnaces of “Tatara” are produced abundantly. Accordingly, the amount of iron production exceeded around 80% of total production of Japan around 18th century. Historically, Tatara ceased in 1945, however, restoring Tatara has been accomplished by the effort of the people who wanted to revive Japanese sword culture by producing “Tama-Hagane” which is the premium raw steel material for Japanese swords. The Photo-2 of the overview of Tatara equipment shows the restored “Modern Tatara” which was operated until Taisho era. Classification work was done by the people who were well-experienced and pig iron was also decarburized into steel at “Tatara” sites. Invention of seesaw bellows largely improved the efficiency of “Tatara” due to raising temperatures up to 1600℃ at around tuyere area. 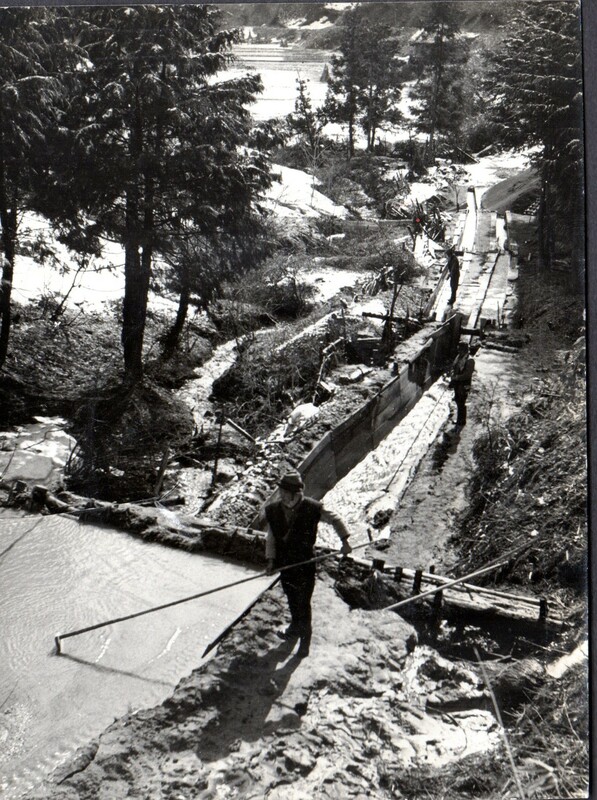 In addition, the underground structure was also effective to raise temperatures during operations. 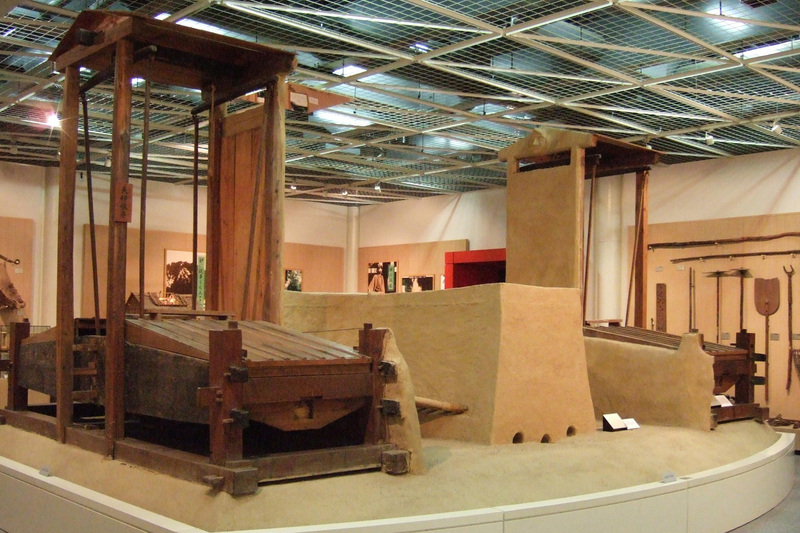 The above described information is the only introduction of “Tatara” to help you understand history of Tatara and exhibitions at Wakou Museum in Yasugi City. We will always welcome to Wakou Museum and guide and introduce you the ancient metallurgical technology originated in Japan including Japanese Sword Culture. Copyright c 2015 Wakou Museum. All right reserved.